We’d sing a song an’ then sing it again. My mood is not made darker this week by the Cassandras of near term human extinction that I’ve been writing about. I mean, the climate and population overshoot problems elucidated by Guy McPherson and the late Michael C. Ruppert are the inevitable by-products of industrial society. And besides, there’s always gallows humor–the sixth stage of grief that Elisabeth Kubler-Ross didn’t cover. Nope. Kinda resigned to that whole piece of reality. Then there’s Fukushima. Remember Fukushima? Most people don’t. A series of General Electric Mark 1 reactors with design flaws went critical and partly melted down after a tsunami wiped out both the electrical power to the reactors and flooded the back-up diesel generators. 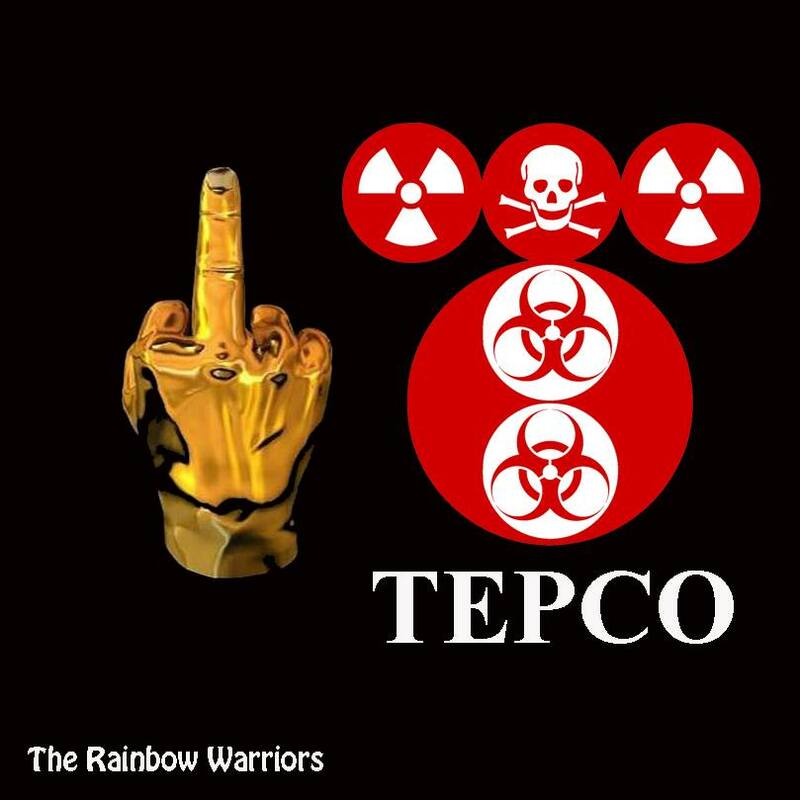 Tepco’s contempt for the world–how long have they known about the melt-out at Fukushima reactor 1? All the fuel that was in the #1 reactor at Fukushima is… missing from the reactor. I have to assume the radiation fairies are not holding onto it–therefore… It’s either melted through the containment vessel and probably escaped into the Pacific (or into the Japanese aquifer) or it was dispersed in the air by the ubiquitous fires and steam vents that one can view on the remote video uploads. Per this site, it’s also possible/probable that the bottom of the containment vessel is gone. Here’s TEPCO’s rather bland admission, filtered through the media (there’s even an English-Language version PDF handout). Thanks to this lovely PowerPoint from an MIT online course, we know that a single General Electric Mark I reactor (Fukushima’s reactors are all GE Mark I) contains 764 fuel assemblies. Best guess from a couple hours of research is that those fuel assemblies amount to the radiation equivalent of about 1,000 fission bombs (think Hiroshima). UPDATE: I have received some numbers on nuclear fuel and the radiation load it carries–when full, the Mark 1 has about 10 tons of uranium oxide fuel putting out some 15 billion Curies. a single curie is enough radiation to kill you, so all that fuel melting down is enough radiation to do in humanity. There has been an ongoing discussion that General Electric knew of all the design faults in the Mark I, to the point where some of the engineers who worked on it resigned when GE wouldn’t attempt to mitigate the problems. The flaws had to do with the reactor’s risk of breakdown and loss of containment if the coolant stopped. Hello. Meanwhile (per this), we’re dealing with a wall of government obfuscation that can’t be accidental. The EPA is not monitoring the Pacific for radiation because it lacks ‘jurisdiction’. NOAA said it is working with EPA. However, NOAA, the National Oceanic and Atmospheric Administration, stopped testing for radiation from Fukushima in the summer of 2011 after it claimed there wasn’t any radiation to be detected. We’ve known about high radiation in bluefin tuna for almost three years now. Why aren’t they monitoring now since radiation has been detected in California? Or is that too obvious? Update: A news report from Japan. What I just said about Fuku #1 is also true of Fukushima Reactor #2. Fuel is melted and gone. So there’s another song that’s been on my mind lately, an odd little sea-shanty (or ‘lake-shanty’ if such a thing exists) by singer/songwriter Gordon Lightfoot about the sinking of the Edmund Fitzgerald. Forty years ago this year, the Edmund Fitzgerald, a large freight ship loaded with iron ore, went under the waters of Lake Huron when it was caught in open waters by an early-season gale. 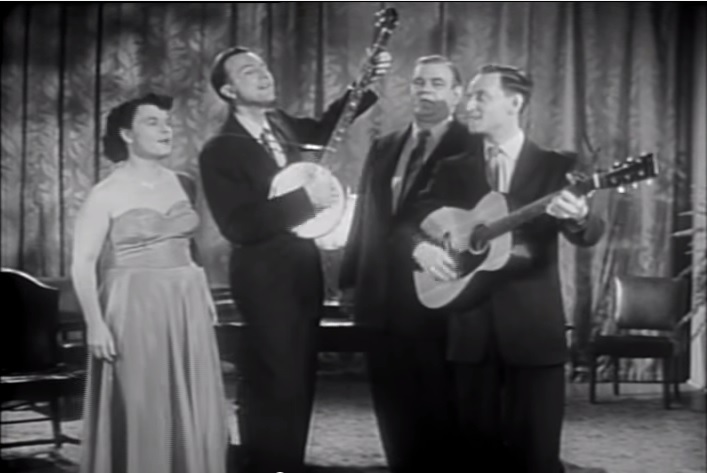 Lightfood wrote a song in sea-shanty style about its demise and the deaths of the 29 crewmen onboard. One line of the song feels like a reference to the old song by Woody Guthrie about the dustbowl. Well, here we are. The folks of the Great Plains (who Woody Guthrie sang about) had a bit more time to adjust to the idea of the dust storms coming, and their apocalyptic vision wasn’t quite matched by events. The men aboard the Edmund Fitzgerald had a few hours to contemplate their doom, but it was a surprise to them–a freighter crew of their longevity had probably experienced their fair share of bad storms and made it through all of them. And then there’s us. the residents of this planet. Depending on who you talk to, the clock is already ticking on human extinction brought about by the ionizing radiation from Fukushima. Chernobyl, which had a fraction of the meltdown that we now know Fukushima had, has cost over 985,000 lives. The radiation from Chernobyl has been contained (for the most part) by the sarcophagus the Soviets were able to build over the site once they had shut down the nuclear reactions. The Japanese cannot get close enough to any of these reactors to use the Soviets’ ‘bio robots’ tactic that dumped enough boron over the melted corium to stop the radiation. As anti-nuclear activist Doctor Helen Caldicott pointed out, the best ally of the nuclear industry is time. it takes several years for ionizing radiation to do its damage and bring about cancer-related deaths and disabilities. By the time we’ve figured out what’s killing us, it will probably be too late to fix the problems. So long, it’s been good to know you?